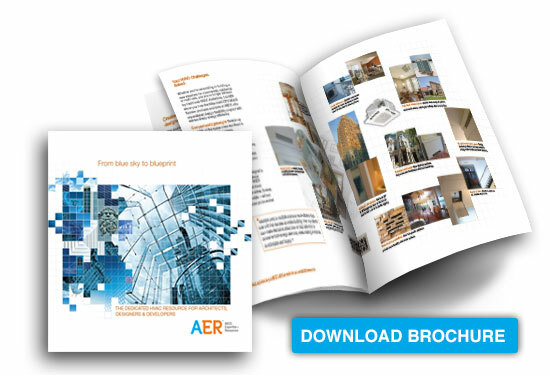 FROM CONCEPTION TO COMPLETION, AER IS YOUR DEDICATED HVAC RESOURCE. 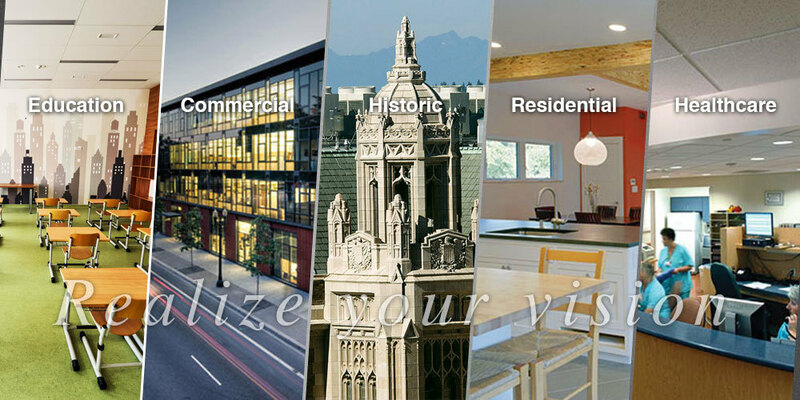 The ABCO Expertise + Resources team can help you with every type of residential, commercial, plan & spec, design build, or add-on replacement opportunity, at any stage of the process. AER specialists are qualified to help make the best-informed design choices, recommendations for performance efficiency and to reclaim space lost with older systems. They know all the logistics of delivery and timing, and all the factors that can make any project easier to install, and less expensive to operate. We have an extensive inventory that features Mitsubishi Electric Ductless, CITY MULTI VRF, American Standard Heating & Air Conditioning and Luxaire commercial equipment. 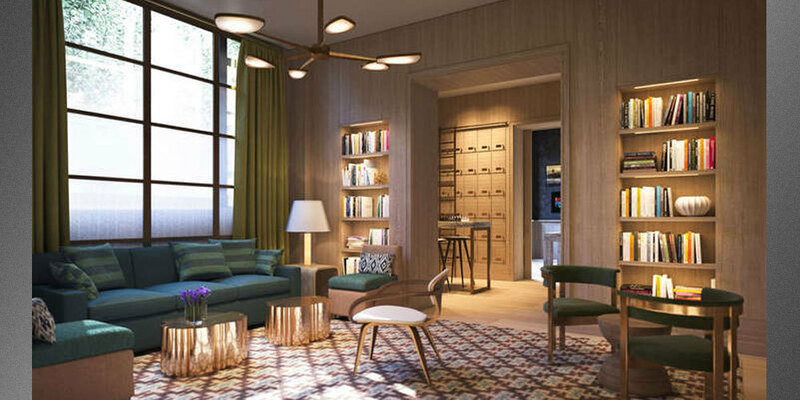 HVAC design to some of the region’s most notable properties. 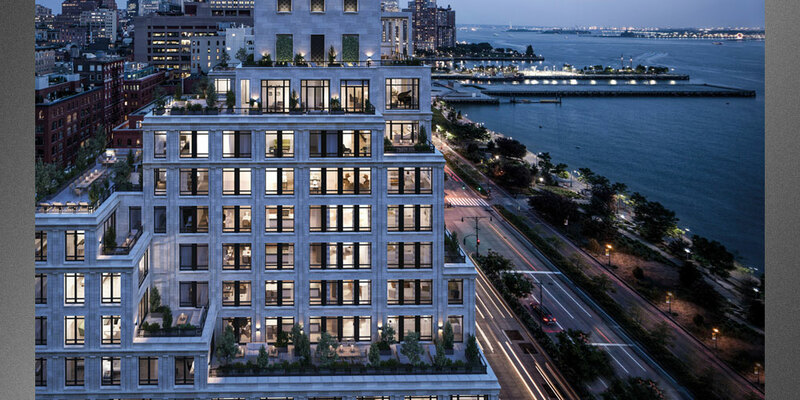 70 Vestry Street is one of New York City’s most coveted properties in Tribeca featuring once-in-a-generation waterfront condominium apartments and unobstructed, panoramic Hudson River views. 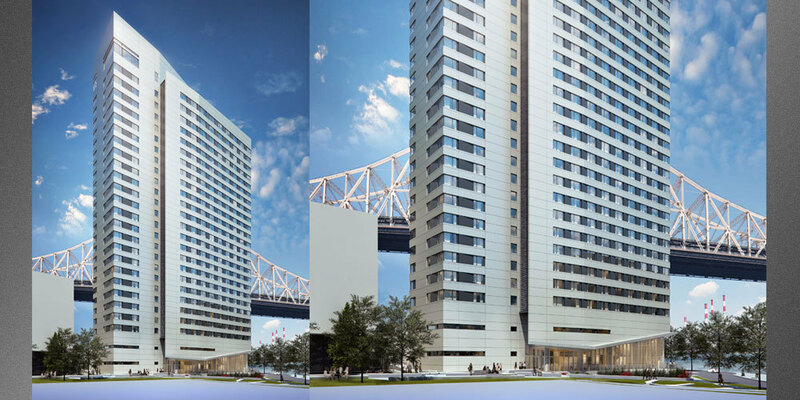 that uses minimal energy at Cornell Tech, Roosevelt Island, NY. 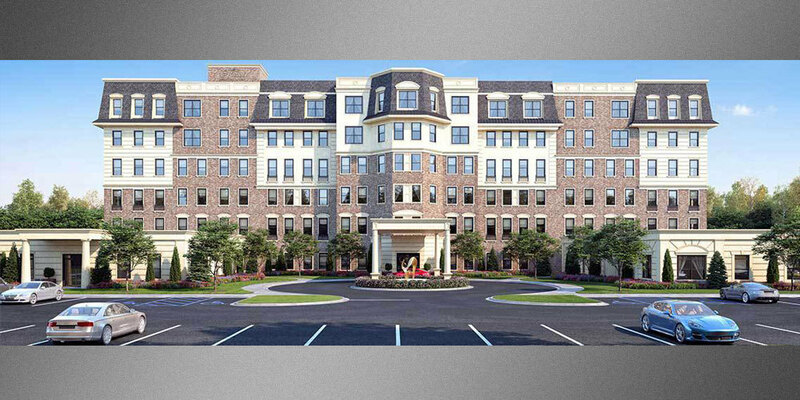 The Bristal Assisted Living properties, noted for being unequaled in luxury, dedication and quality of care.